the book is ancient and the translation sounds adequate. the narrator makes no effort to pronounce the words properly and liberally uses the fake annoying "shtr" pronunciation for the "str" syllable. pathetic. 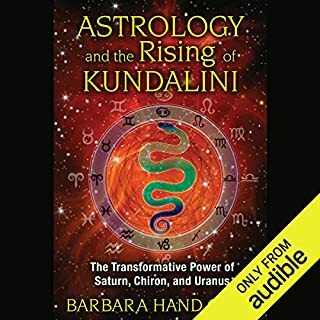 The downloadable PDF is integral to using this audiobook. Extremely frustrating that it is incomplete and missing much of what we are asked to look up. Even more frustrating is that there is no way to contact Ms. Handclow from her website to ask for the full version. Other than that, this is an incredibly eye opening book.